The Romanian Ministry of Finance has drafted an emergency bill which will regulate electronic money transfers in Romania. The bill has not yet been approved. If it gets accepted, any legal entity that wishes to make electronic money transfers will need to have a minimum of EUR 350,000 ($409,000) in share capital. The bill would also grant the Romanian National Bank (BNR) authority to approve or deny organizations’ ability to launch electronic money based on a tax and legal record verification. The review process can last as long as three months. Electronic money and credit institutions, the European Central bank, and other national central banks are among the categories of firms that would be eligible for e-money transfers. If the bill passes, all transfers will be supervised by the BNR. 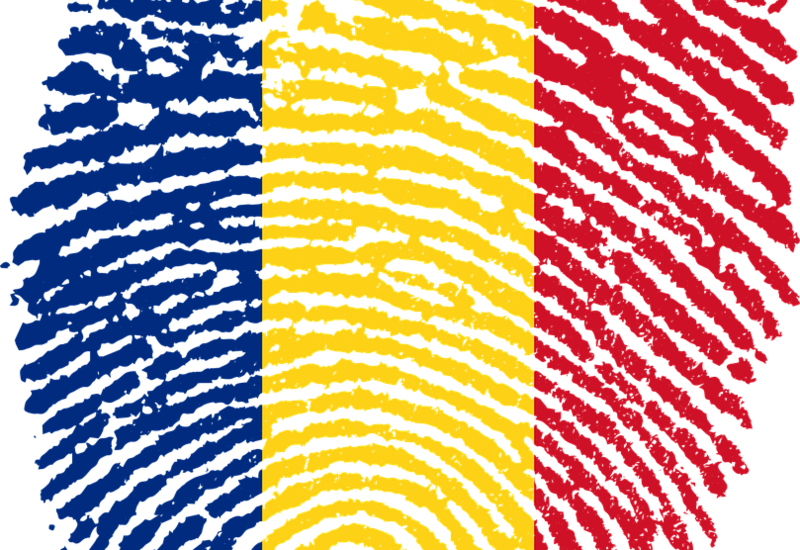 Capital Financial Services SA, Vodafone Romania M-Payments Ltd. and Orange Money Ltd are the three entities that currently have authorization to issue digital currencies in Romania. Other entities that are granted authorization by the BNR will have a 12-month period to issue their electronic money transactions. If they fail to process the transfers within this time, their application will be rejected. Furthermore, prosecutions of up to three years, as well as fines, will be given to those who are found operating outside of Romanian territories, or if the processes endanger the current payment system, reports Bitrazzi. The emergency bill signals that Romania is the latest country to move towards regulating electronic currency, after countries like Switzerland and Lithuania did the same. This article was originally published on 150sec.com. It has been edited.